Goddess Bootcamp and Pool Party At Kat's - Full Moon Gathering of Festivities - One Day/Night Only! 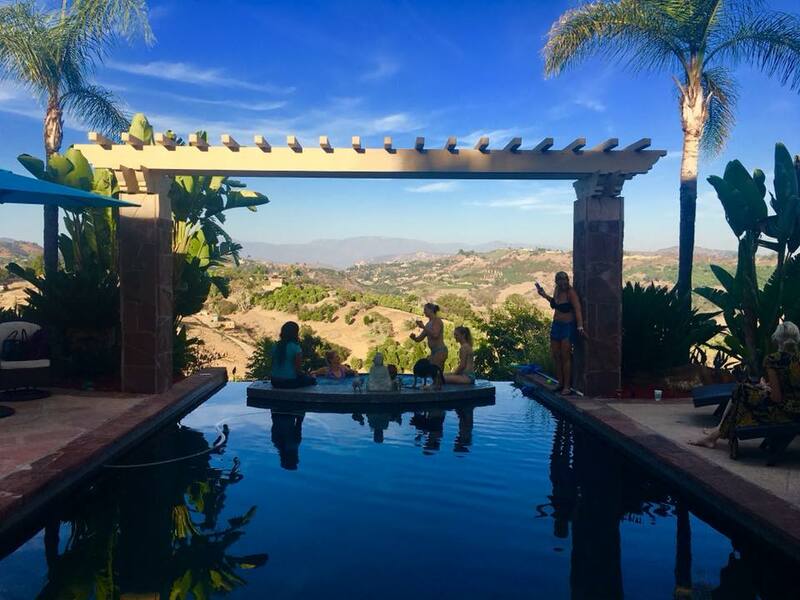 Goddess Bootcamp and Pool Party At Kat’s – Full Moon Gathering of Festivities – One Day/Night Only! 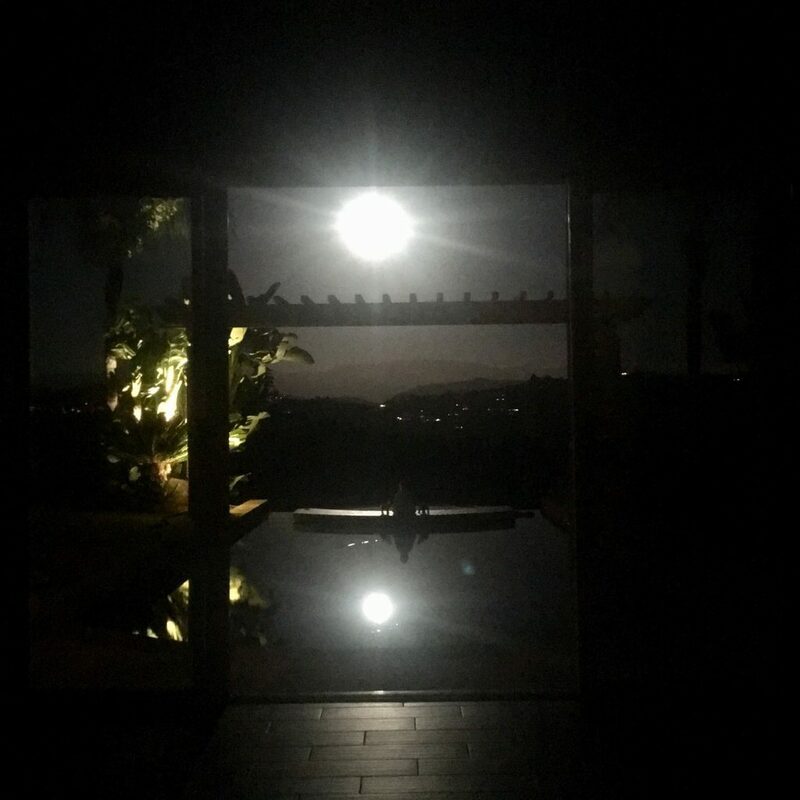 Come to The Goddess Bootcamp and Full Moon Pool Party at Katarina’s Home on May 18, 2019! Hi ladies, as a thank-you for your raving love and support all these years, Katarina would like to invite you to kick back in her cozy heavenly home over BBQ dinner and cocktails while frolicking in the pool and hot tub!! Let’s hang out and take this forum to Kat’s home!!! You’ll be addicted to keep coming to our events, guaranteed! It’s fun, relaxing, mind-blowing, enlightening and a safe place of no judgment! You can be yourself and have fun. Some of the ladies who came to our retreats were so uptight the first few days, by the end of the retreat they let all hang out LOL…! Being in the presence of Kat is so healing, we can assure you that. But before all the fun stuff, if you so choose, you can also attend the half-day Goddess Bootcamp in which Katarina will summarize her sacred teachings that catapult thousands of women into Goddesshood. When you’re a goddess, you’re so powerful and men will eat out of the palm of your hand. There is only ONE coach who has the complete knowledge on how to get there and it can only manifest through realization, not what the mind thinks/believes. 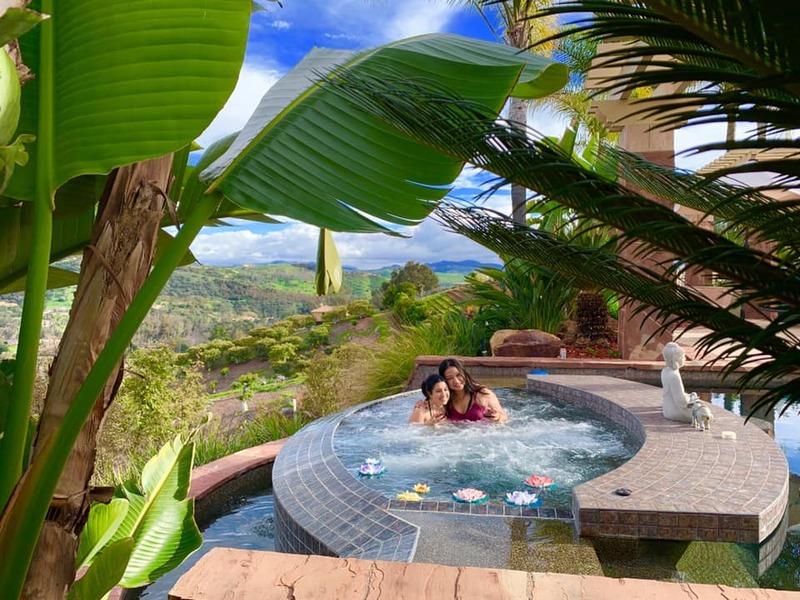 Enjoy unlimited open bar, food, music, swimming, jacuzzi and a breathtaking view of The Fallbrook Valley, in North County San Diego, California – Under The Full Moon! Full moon at Katarina’s estate is one of the most magnificent views to behold. Bring your loved ones to this party and hug them tight while gazing at the moon. And attend the Goddess Bootcamp which is an expansion of the SUPER HIT class “How to Be High Value and Easy to Lose” all morning right before the party and the dance floor opens up so we all can dance the night away in and outside the pool/hot tub. A great time to manifest your intentions while you soak up The California Sun in an elegant setting. Bring your swimsuit and a friend! Eat, Drink, Soak and Party! Spaces are limited – $99.00 For Early Birds (party only) and $250 (Goddess Bootcamp and party), and the price will go up to $139.00 and $399 respectively after April 15. 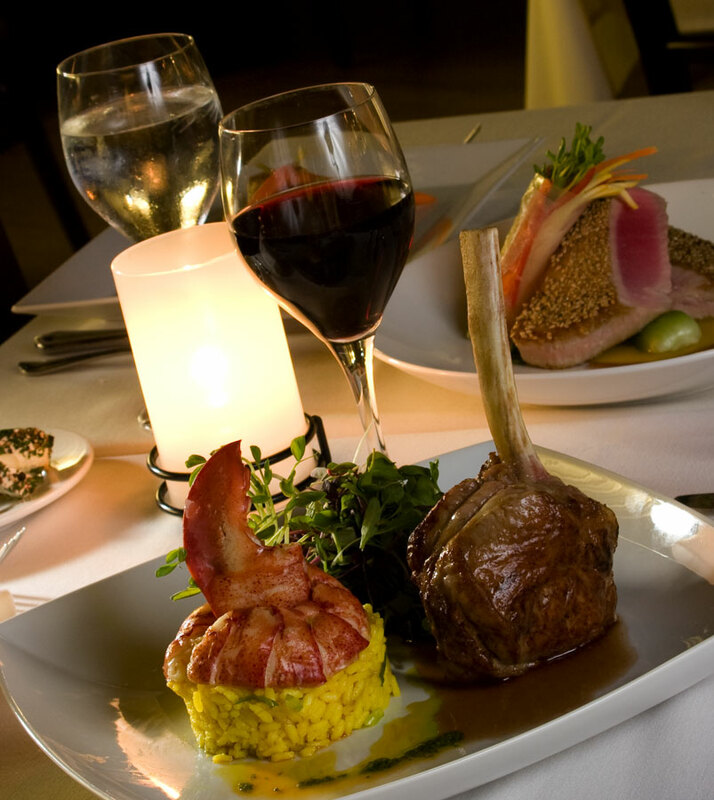 Cost includes: Lunch for the bootcamp, Delicious Cuisine for the party, Unlimited Full Open Bar. Entry for You, and a Plus One! Meet Kat One on One – Ask her your questions in person! 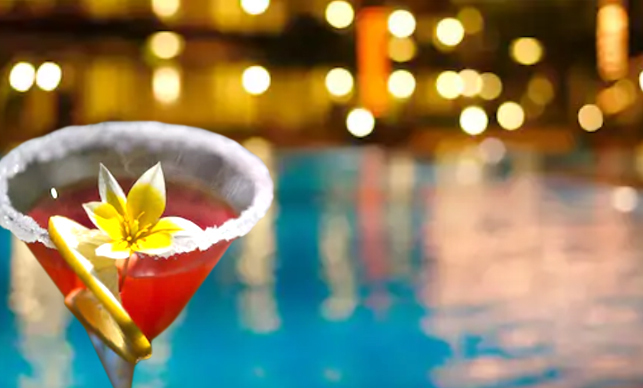 The Party starts at 3PM and goes until Midnight – May 18, 2019. 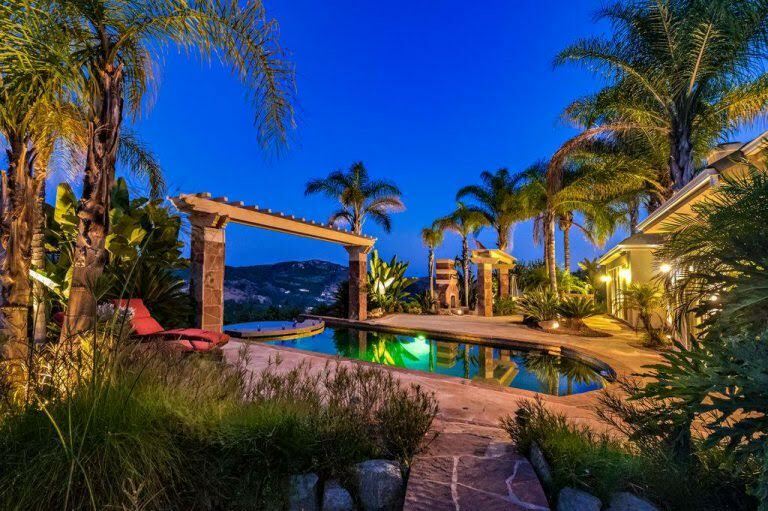 The Price is good for you and a friend, so reserve your spot today to meet Katarina Phang in person, and party under the stars under a full moon in California! Rest, relax rejuvenate and mingle with other guests – guys and gals on a beautiful Saturday afternoon in San Diego. We can’t wait to see you!! ONLY $99 and 50% off for a 2nd guest you invite for the party only you can opt in on the check out page. After April 15, price will go up to $139 so hurry! !